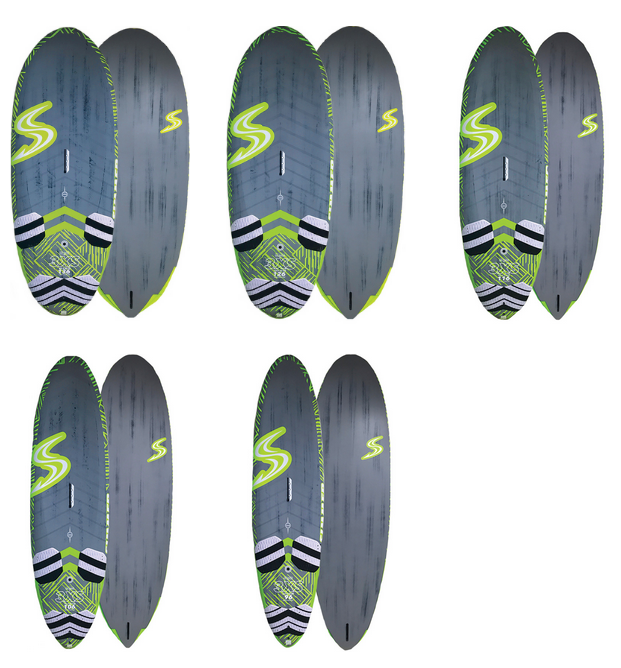 For Speed I use Simmer production and Custom Boards & For Slalom Simmer 3XS slalom boards. Zara says " I am not a wave sailor but I love playing in the waves". 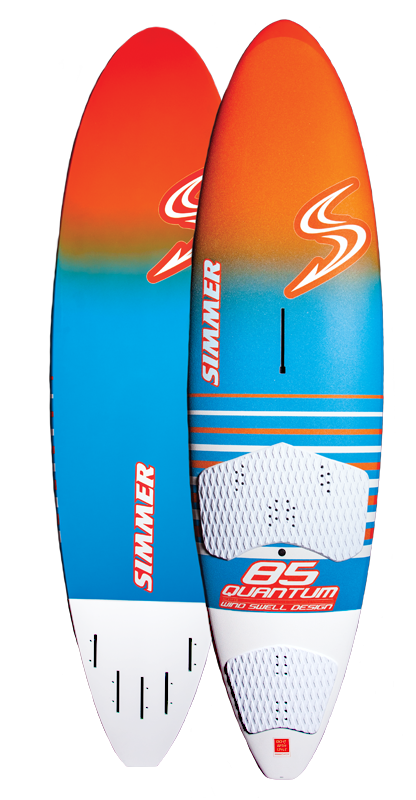 The quantum set up as a tri fin is just a dream to ride. In Waves I need all the help I can get! I moved to Simmer in 2009. I was drawn to Simmer by the UK importer Farrell O'Shea who has been developing the SC range over the last year with sail designer Tomas Persson and the international team and has achieved some fantastic results. I found once you get to know the technique they are very easy to rig and I can hold them in wind strengths that with other sails would kill me. They are undoubtedly very very fast as I proved in 2012 in Luderitz using a production 5.5 scr I achieved 45.83 knots a new women's 500m world record. For waves we use the Icon which for me is really easy to use and trust me in waves I need all the help I can get, and the Icon's come up trumps. Custom made in italy these are the Rolls Royce of carbon booms. Wide back end, unbelievably strong and very reliable. They are not cheap but worth every penny. If you want the best go AL360. This is very unique in the fin world, as usually fins are developed by heavy powerful male team riders and not for me. Basically I gave Sonntag my height , weight and the boards I use and he recommends a size stiffness flex % etc of the fin I need, FANTASTIC! 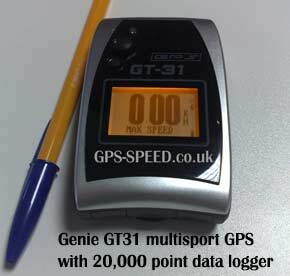 also of great interest to me is the GPS 2 fin specifically designed for speed sailing. 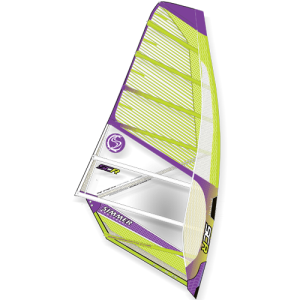 This fin has a very narrow width and negative center profile which should reduce drag at higher speeds, I cant wait to try it at West Kirby. 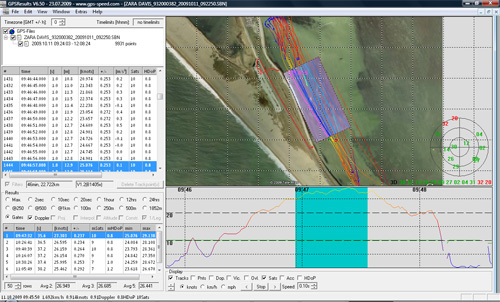 A few words from Joerg Sonntag " We focus on high performance/competition fins in custom technology. We try to stay at size where we still can produce products adopted to specific customer needs. 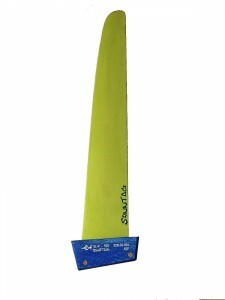 We use highest quality materials available on the market to create fins that work for you"
We use custom made Assy speed fins from Sonntag from 18 to 22cm and for slalom a mixture of SLP and SLR depending upon the board. I was asked to become a brand ambassador for JVC and I have been using there Adixxion camera and camcorders for training and promotional videos with some fantastic results. The Adixxion is waterproof and doesnt need a case which means you get clear crisp fog free footage and battery changes and SD changes are very easy. This is one video we made recently in Luderitz. These mounts are fantastic for getting the gopro shots you need. Mount them on the top of the mast, front or back of the boom they are very strong (trust me when I come off they need to be) and so easy to use. They now have a Go Pro specific mount to make it even easier and more secure. I was contacted by Denise Enstone from Jackyards who make custom seat covers, bags etc. She offered to make me some personalised seat cover for our T5 to celebrate my world record. I went down to Poole so meet Denise and get the covers fitted. They look absolutely fab!!!! Thank you so much. If you want personalised covers for your T5 or Vito get it touch they are really great quality and look fantastic. For speed training this device and the software designed by Manfred Fuchs is essential! I use it on every training day and especially for competition. I can analyze where I am loosing speed on the course and which run was quicker on which equipment and for competition, with the course overlaid I can ensure that I am hitting the run at full speed. Highly recommended. Maui Jim supply our sunnies and they are brilliant for a windsurfing lifestyle. They are the worlds largest manufacturer of Polarised Sunglass which is pretty handy as we spend a lot of time in or around the water, The lenses are also Optical grade which make the view really clear and protects your eyes at the same time. They are not cheap but they are worth it. Hey Dude shoes and boots great for the windsurfing lifestyle. 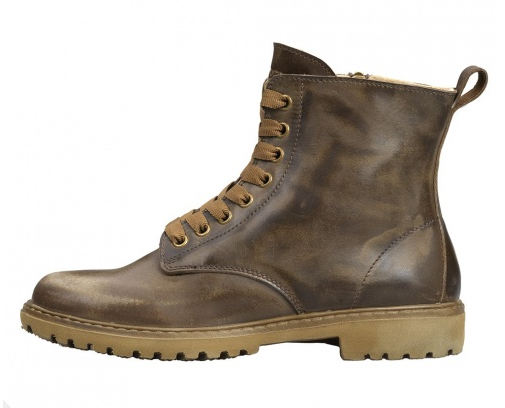 Just recieved these super light and comfortable boots for the winter. Check out there website http://www.heydudeshoes.co.uk/ and for a short period put wsw10 into the voucher code box for 10% discount.